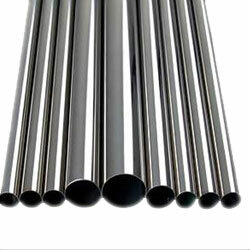 The Stainless Steel Round Pipess are wide in demand for construction and structural work. 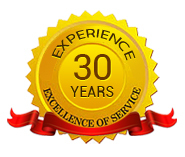 Made in accordance with industry standards, the round pipe is high in strength with excellent load bearing strength. 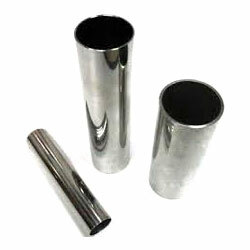 These are extensively used in manufacturing boilers, condensers and medical equipments. 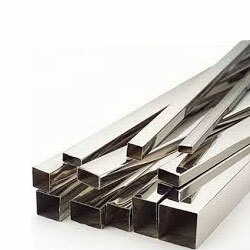 Stainless Steel Welded Pipe comes in sized, cut and finished forms according to client’s exact specifications. 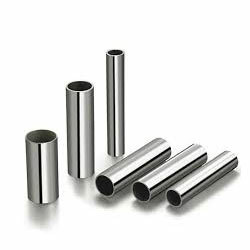 Welded pipes made by using the best grades of stainless steel are the cost effective options for applications involving low pressure or structural works.